Admittedly, I had reservations about Against Me!’s newest release, fearing a drastic departure from the band’s previous sound as a result of singer/songwriter Laura Jane Grace (formerly Tom Gabel) transitioning from male to female, as well as the (amicable) exit of longtime bassist Andrew Seward. 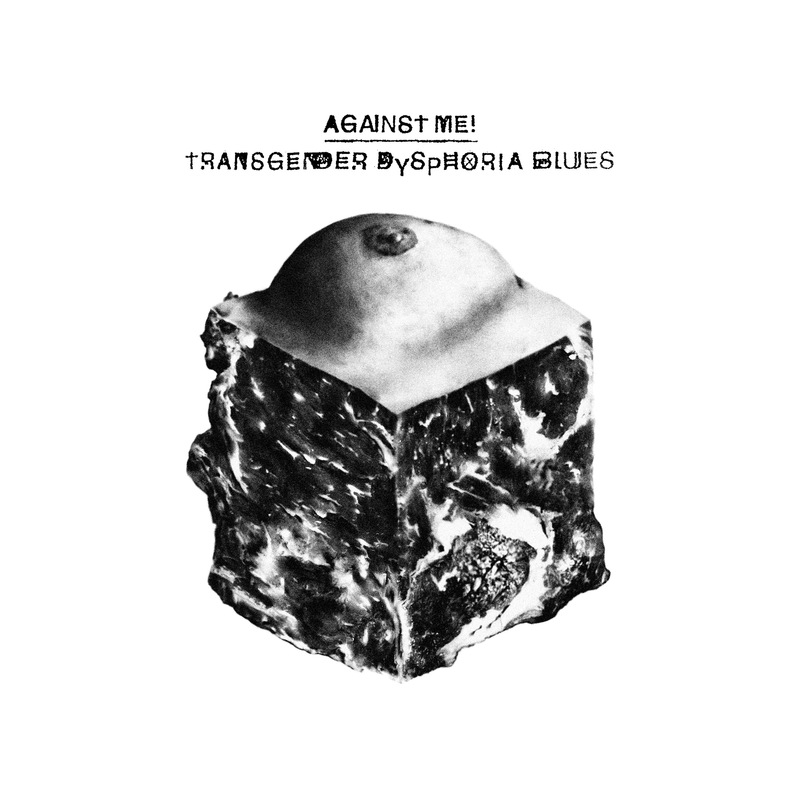 What I’ve always loved about Against Me!, however, is the cathartic nature of Grace’s songwriting, and that remains unchanged in the band’s sixth studio album, Transgender Dysphoria Blues, released on January 21, 2014. Grace’s vocals remain fiery and volatile, with a broader tension between her distinctive guttural roars and her refined, more subtly feminine cadences, still accompanied by guitarist James Bowman’s unreserved backing vocals. Recorded with the recent addition of Atom Willard on drums and Fat Mike supplying bass for a pair of songs,TBD presents melodies reminiscent of past Against Me! 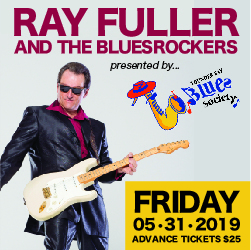 records, with lyrics equally expressive but more crude and candid than ever before.